Late last week, the New York Times published a long story about the issues with sexual harassment faced by women entrepreneurs in Silicon Valley when seeking investment from the men who hold the purse strings. 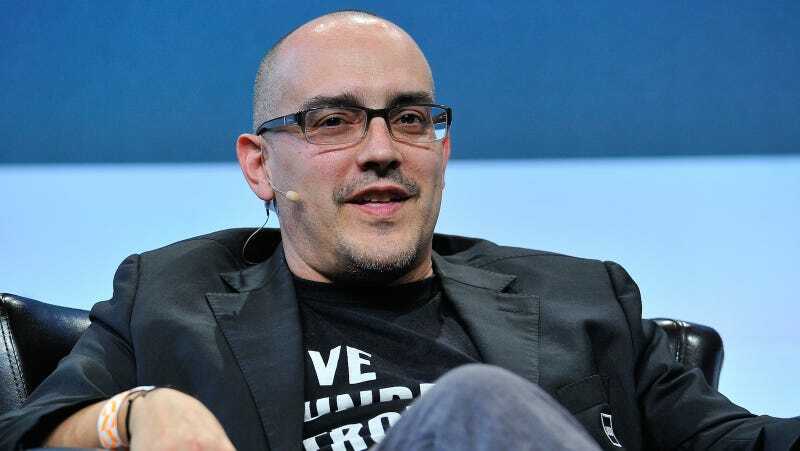 Dave McClure, general partner of seed investment group 500 Startups, was one of the allegedly predatory men mentioned in the article. McClure abruptly resigned on Monday. I quickly asked if Dave wanted to order an Uber and leave like the rest of them but he said no. Perplexed, I offered him to crash on the couch or the guest room and proceeded to show him the guest room. Then I went into my own bedroom but Dave followed me there, and that’s when he first propositioned to sleep with me. I said no. I reminded Dave that he knew my then-boyfriend and that we’d just talked about him earlier that night. At this point, I led him to the door and told him he needs to leave. Onthe way out, he pushed himself onto me to the point where I was backed into a corner, made contact to kiss me, and said something along the lines of “Just one night, please just this one time.” Then he told me how he really likes strong and smart women like me. Disgusted and outraged, I said no firmly again, pushed him away and made sure he was out my door. Remember When San Francisco Was Associated With Hippies Instead of Tech Zillionaires?